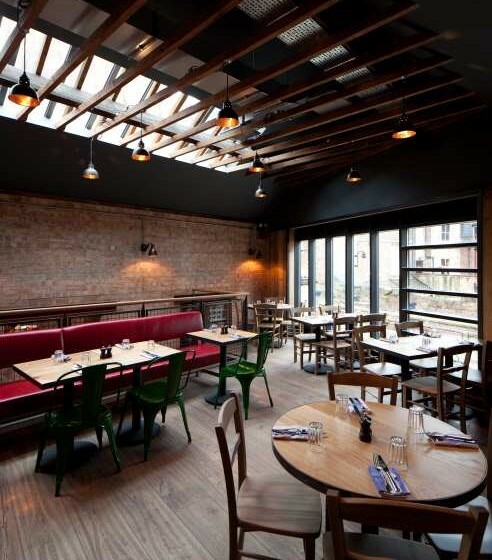 BSE 3D have worked for Jamie Oliver since 2011. 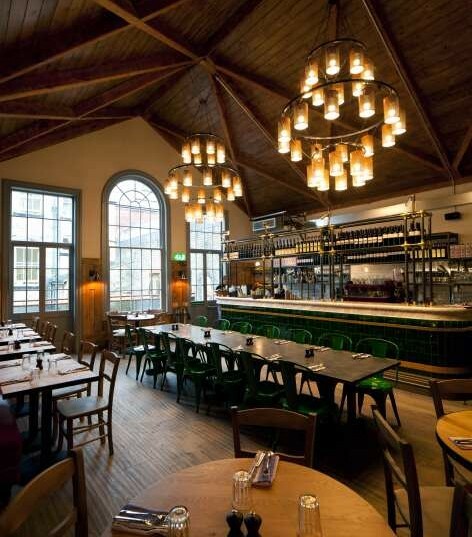 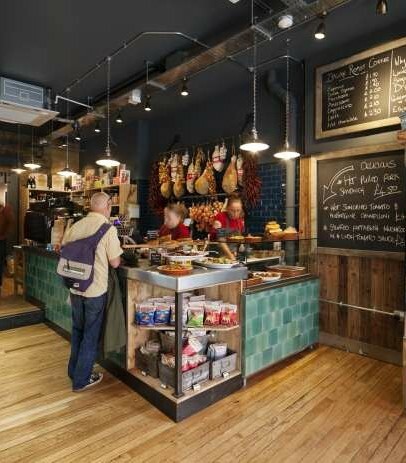 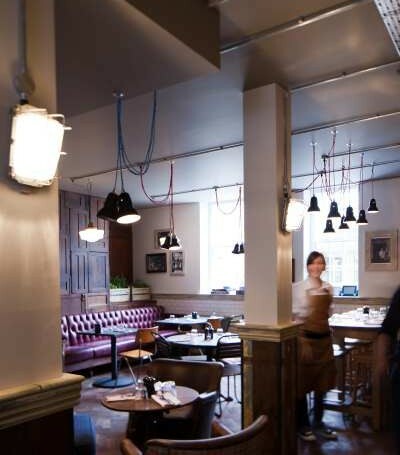 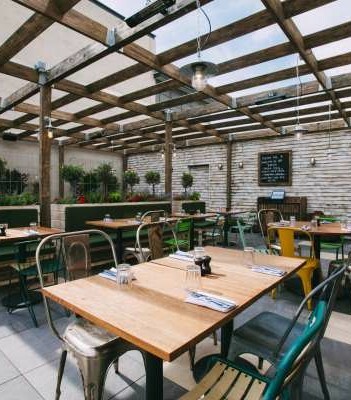 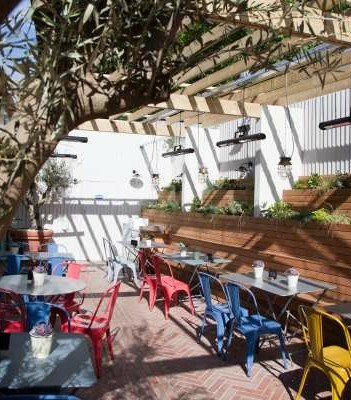 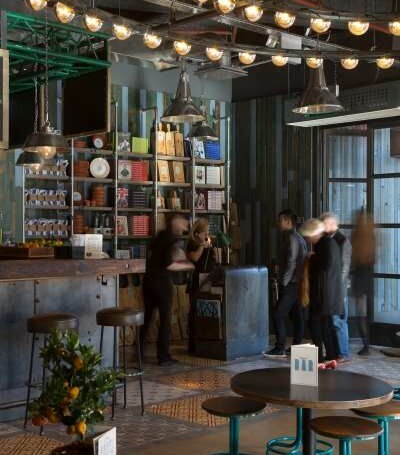 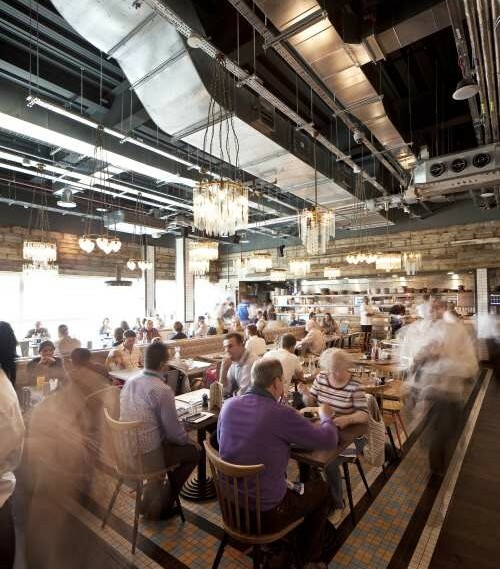 We provide conceptual and planning support to Jamie Oliver Group, their chosen Architects and appointed construction team members to ensure the restaurants are efficient, perform functionally well and operate in the most economical way. 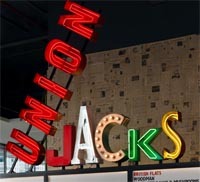 Examples of this are the Union Jacks restaurant at Holborn where BSE 3D re-designed base build services to accommodate the new restaurant and provided the design of the mechanical systems to complement the base build facilities. 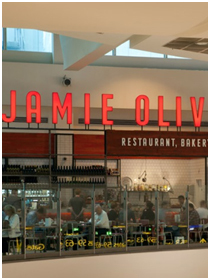 Another example is the iconic Jamie Oliver restaurant situated in Gatwick Airport North Terminal. 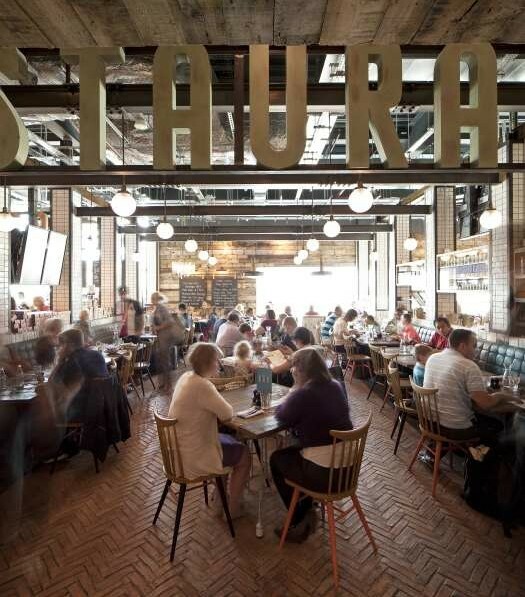 BSE 3D supported the team and liaised with the airport authority to help ensure compliance with the various specific airport standards and acted as a liaison role between the professional teams to co-ordinate design loads and operational requirements. 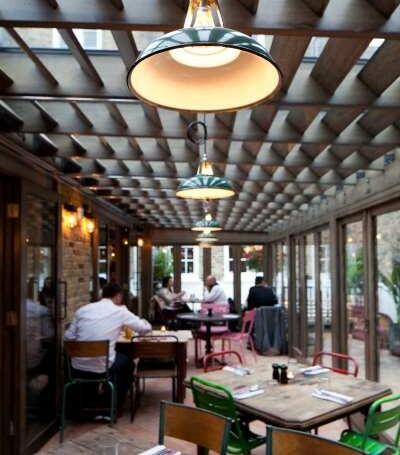 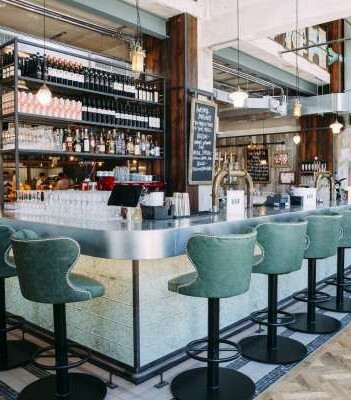 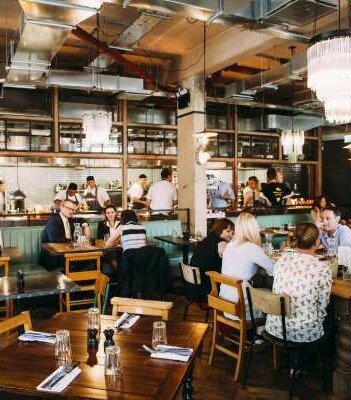 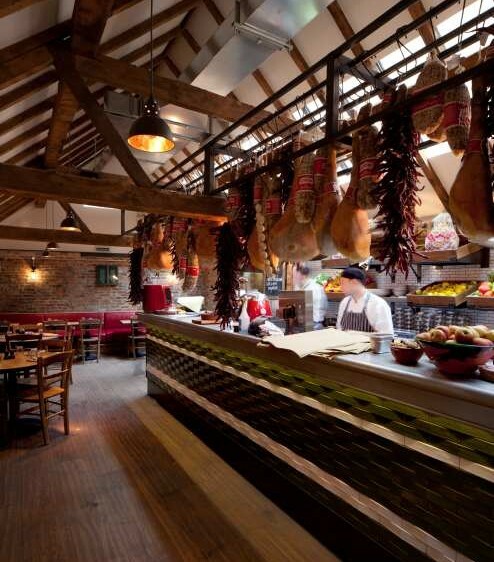 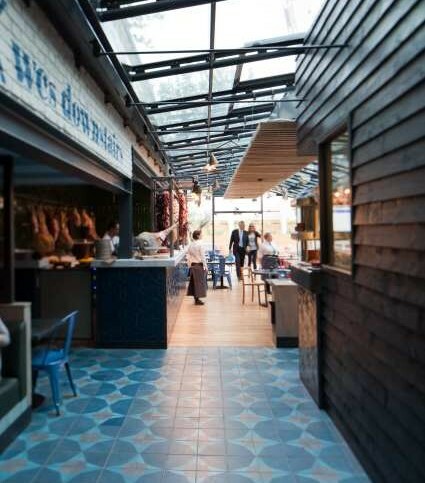 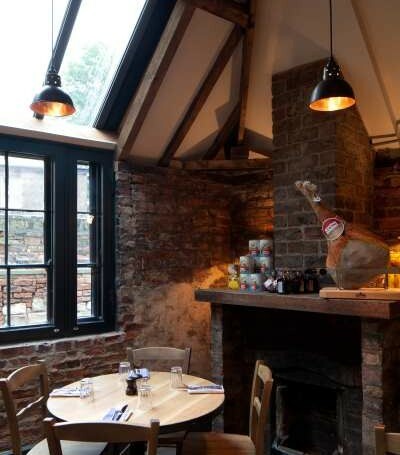 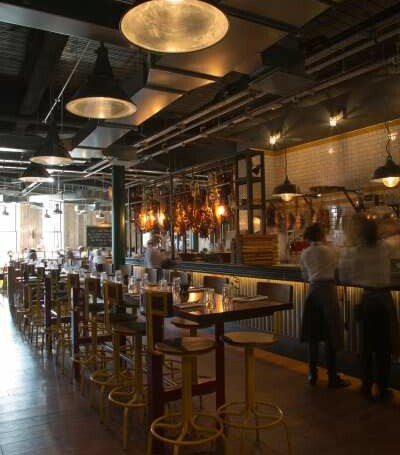 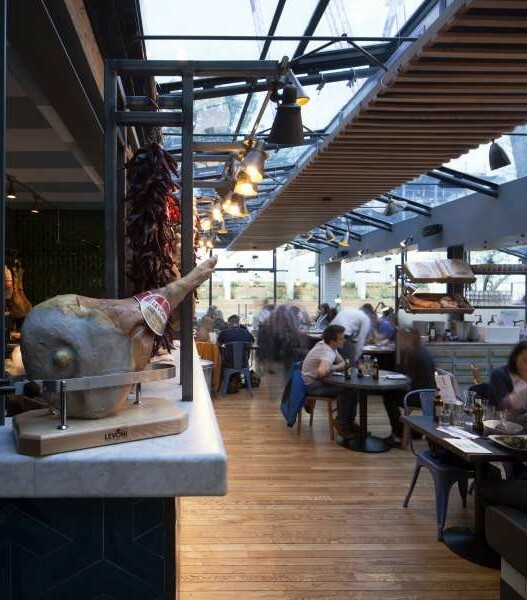 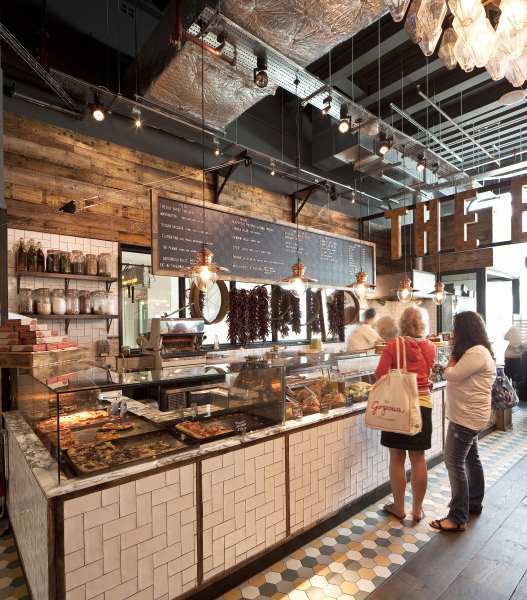 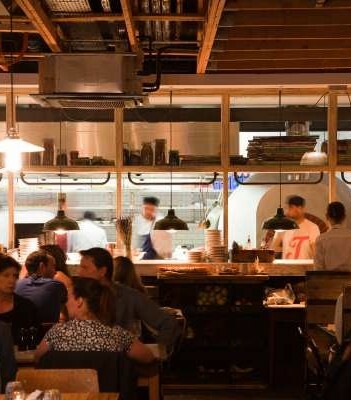 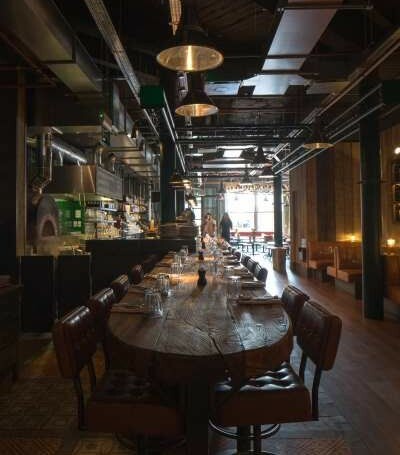 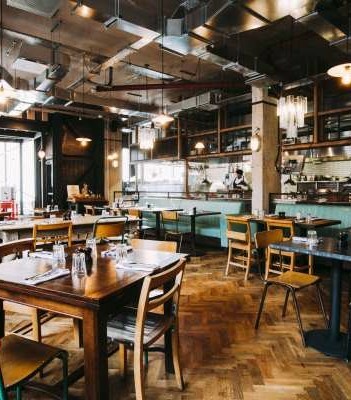 BSE 3D are continually looking at heat recovery ventilation with the suppliers to Jamie Oliver restaurants and Trattoria restaurants to successfully engineer and to recover the heat energy otherwise lost during heavy cooking. 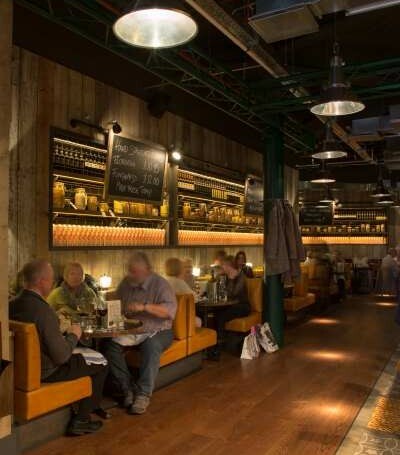 As well as support the group with planning, design and construction liaison, BSE 3D also provide accredited energy assessments for the completed schemes and produce Energy Performance Certification (EPC) for Jamie’s new restaurants. 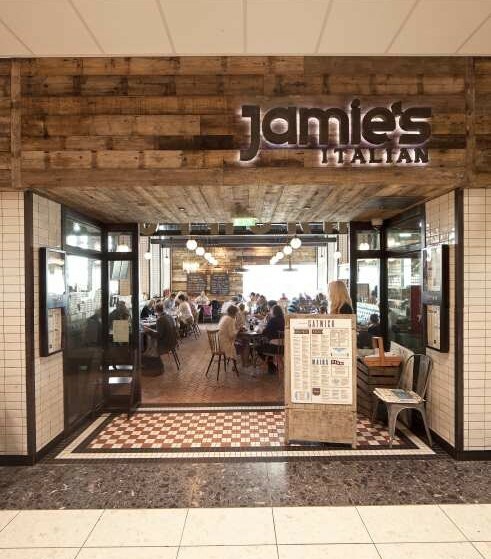 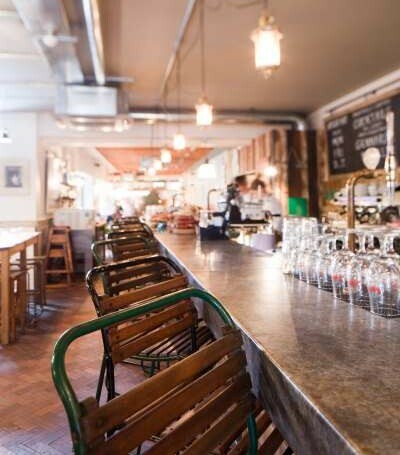 As BREEAM accredited Professionals and accredited BREEAM assessors, BSE 3D are also able to support Jamie to integrate new restaurants into BREEAM assessed buildings.